In current times, the majority of all things we do online. Applying for a job isn’t an exception to the rules. Nevertheless, this procedure isn’t always easy. First, you need to be ready to multiple job applications. Furthermore, in some cases, you’ll be asked to perform an online employment test. Prepare your resume. This procedure has already been discussed in our previous articles. A resume needs to be up-to-date and must contain the fullest information about your existing work experience, accomplishments and honors. You also need to create a basic cover letter. In some instances, employers also require this document. Work on Your Employment History. It must be ready. You also need to add the information about your educational background, contact data, etc. In some instances, the address and contact information about your previous employers is also needed. Check out Samples of Job Application Forms. It goes to show that you need to download a sample application form, fill it in and then print it. In doing so, you’ll see how your application form looks like and correct some mistakes (if there are any). Analyze Job Sites and Create Accounts. The majority of job boards oblige you to create your personal account there before you start applying for a job. The best job boards are the following ones: CareerBuilder, Monster and Dice. You’ll also benefit creating your LinkedIn profile because some companies search for employees here. Choose the Jobs through the Use of Keywords. You need to create your own list of keywords that are relevant to the job position you wish to get. Enter them in the search field on various job boards. In sober fact, applying for a job is easy. Yet still, if you want this procedure to be successful, you need to fulfill the above-listed instructions. 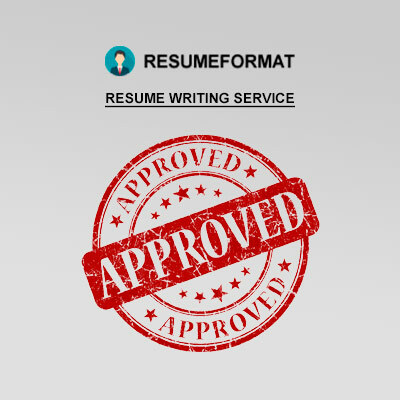 In case you need help with resume or CV writing, welcome to ResumeFormat2015. Our qualified team of writers knows everything about job application tools, and knows how to make them winning! Our primary target is to improve your chance and help you land a desirable job position!